Dr. Meade Edmunds, the gastroenterologist of hundreds of patients in Knoxville, has now opened is own private practice. Make your appointment today! 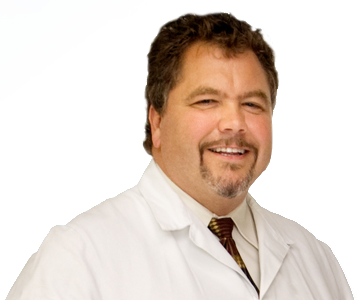 Dr. Edmunds has been treating diseases of the stomach, colon, pancreas, liver, intestines and more for over 20 years! We accept most major health insurance plans.  Give us a call to speak with our staff about your insurance coverage. Dr. Edmunds provides colonoscopy screening, which can detect pre-cancerous conditions earlier thereby preventing colon cancer. For over 20 years, Dr. Edmunds has been treating patients with digestive disorders, such as stomach pain, gallbladder disease, reflux, constipation, diarrhea, inflammatory bowel disease and more. Dr. Edmunds is a graduate of the University of Virginia Medical School and did his internship and residency at the University of Rochester in New York. Dr. Edmunds currently serves as a member of the American Society for Gastrointestinal Endoscopy, American College of Gastroenterology and the American Gastroenterological Association. Dr. Edmunds is married to Dr. Kathleen Edmunds, who is an active private practice gynecologist in Knoxville. Together, they have three children. When Dr. Edmunds isn't treating patients, he enjoys spending time with his family, fishing, and farming. Dr. Edmunds is also dedicated to youth sports activities and volunteers as a youth football coach. • Serving the Knoxville community for 23 years. "Dr. Edmunds has always been good to me. He will shoot you straight and takes time to get to know you. He is the best GI I've ever been to." Great guy. Very personable. Friendly staff. "Great Dr. Very easy to talk with and very professional has taken care of me for several years in the office and the hospital. Highly recommend him as a GI Doctor." Let the staff at Edmunds Gastroenterology provide you with the comprehensive personal care that you deserve. Get the attention you deserve from Dr. Edmunds!